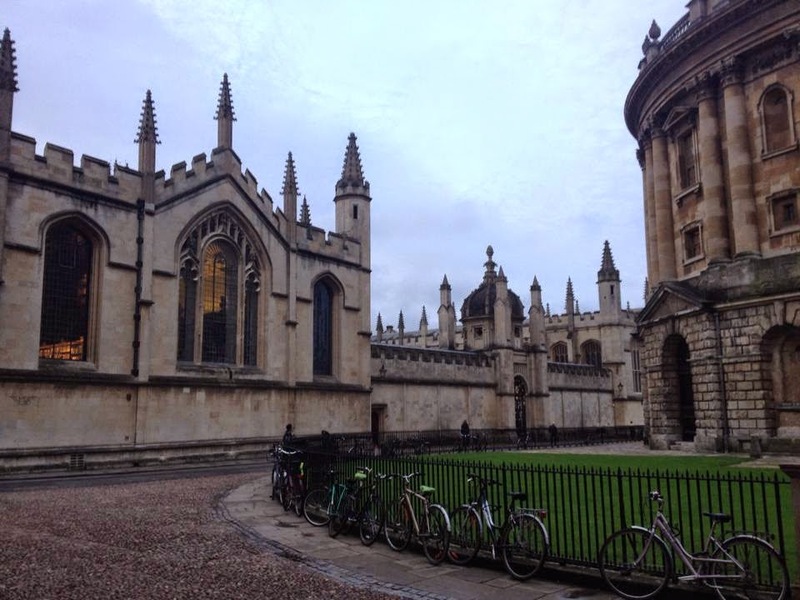 Adventures of Elis: OXFORD, England. Less than an hour away from London, the charming English city of Oxford is truly idyllic. It is a relatively small city, but there is so much to do and see. 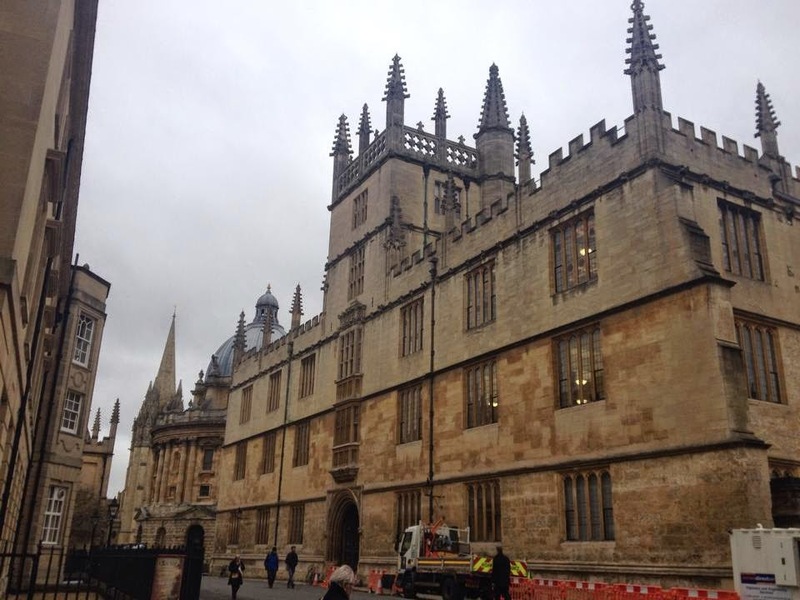 Oxford is perhaps best-known for its prestigious university - 38 prestigious university colleges and numerous halls of residence dominate the city; many of which are open for viewing by the public. It is one of the oldest universities in the world, with some colleges stretching back to the 1200s – college tours will certainly take you back in time! As well as being historical, the university buildings are beautiful – the city is a real architectural gem. It is unfortunate that ill-health prevented me from fully exploring this fascinating city, so this post will be a lot shorter than I’d expected. I was however able to wander around the main sights and take some pictures – I certainly wish to return in the near future and see more of Oxford. 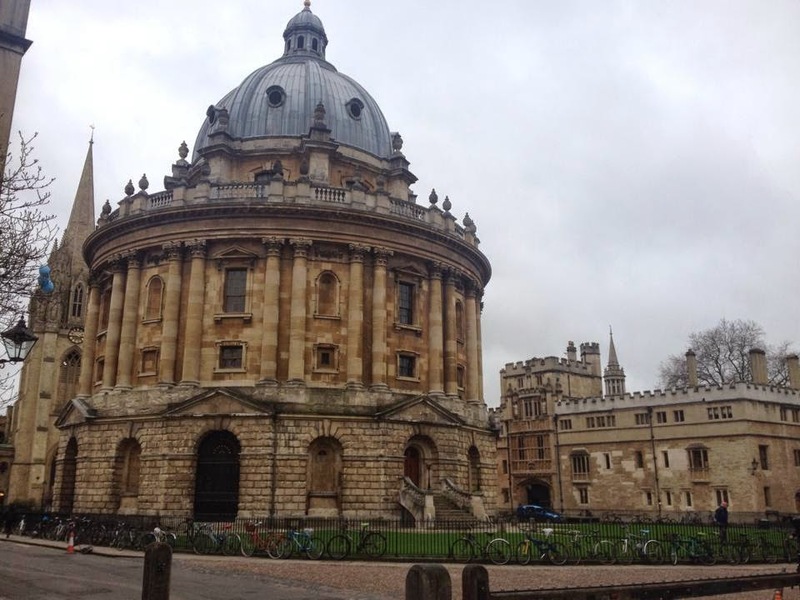 Amongst the most grand of Oxford’s buildings is the Radcliffe Camera (seen in the picture above). In this sense, the word camera comes from the Latin language and means room. Completed in 1749, the building became part of the university in 1860 and has been used as a reading room ever since. 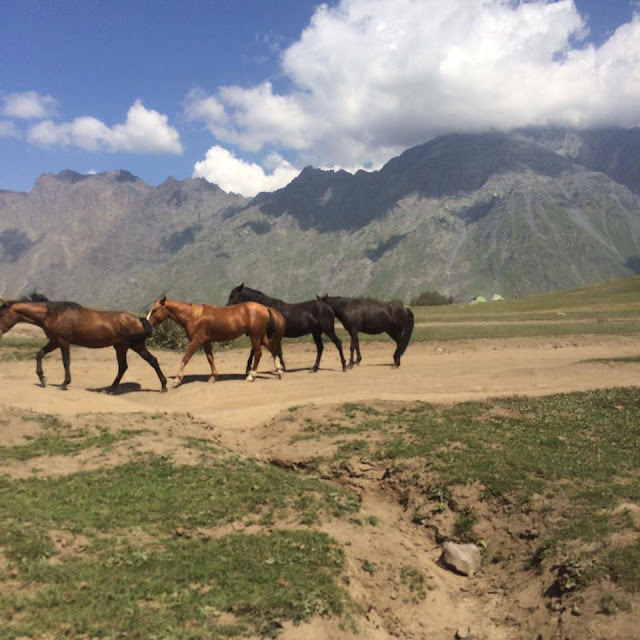 This part of town is well worth a visit – there is a real concentration of impressive sights in this area. Written in 1865, local poet Matthew Arnold referred to Oxford as the ‘City of dreaming spires’ in his poem Thyrsis. This metaphor is easy to imagine after strolling through the city’s charming streets. 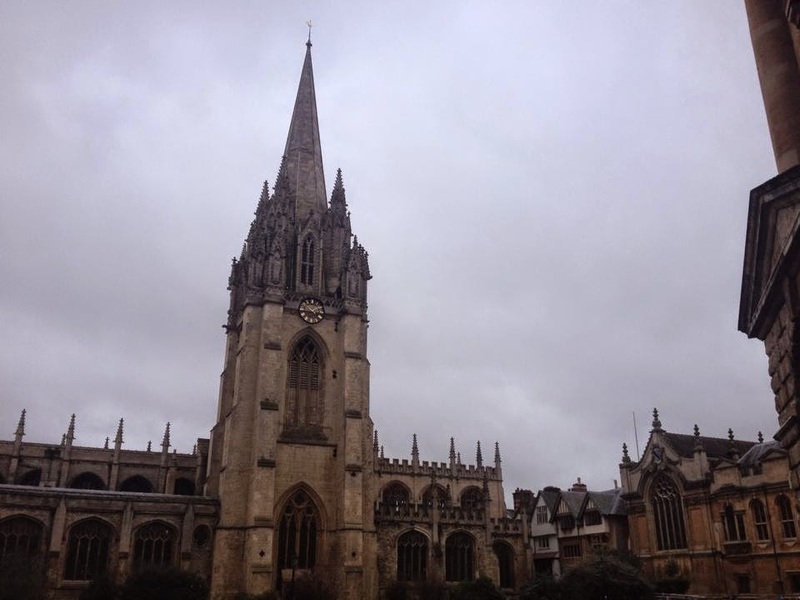 Immediately opposite the impressive dome of the Radcliffe Camera, the majestic spire of the St. Mary the Virgin University Church rises above the city. I understand the tower is open to the public for a small entry fee and gives fantastic views over Oxford. At the other end of town, the Christchurch College and Cathedral is stunning, although sadly I wasn’t able to see this side of town. 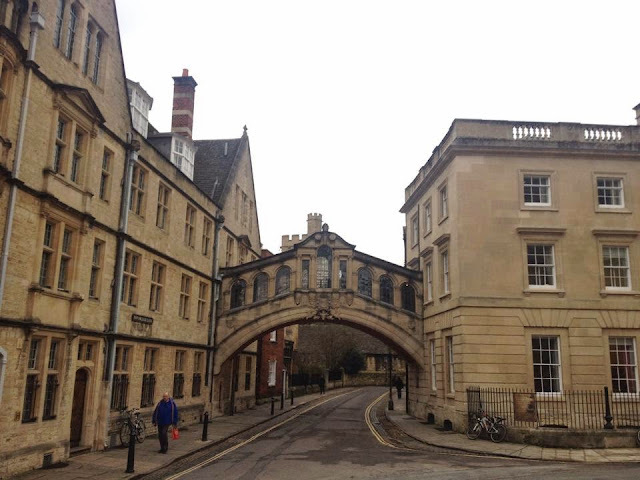 The so-called Bridge of Sighs (above) connects the two parts of Oxford’s ‘Hertford College’. Its impressive arch stretches proudly above Old College Lane. It is a common misconception that the bridge was modelled on Venice’s Rialto Bridge – they actually have nothing to do with each other! This pretty footbridge is very close to the Radcliffe Camera, so it’s definitely worth coming to see it. There are lots of other beautiful buildings related to the university in this vicinity; I attempted to capture some in the photographs below. 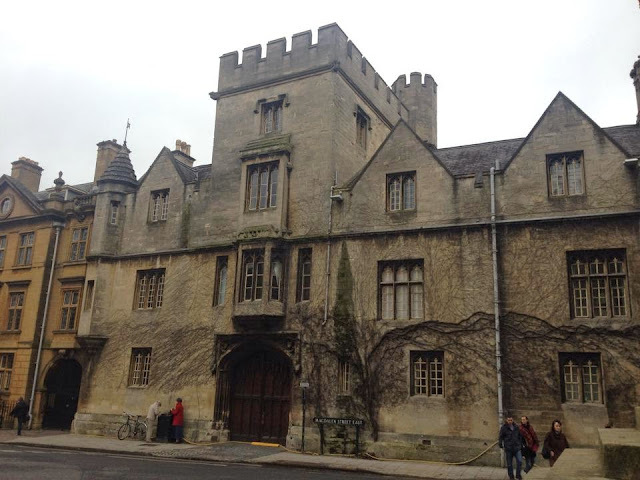 Oxford is a historic city – it doesn’t take long wandering through the old city streets to pick up on this. An organised town began to develop in the area at around the 9th century, although there is evidence to suggest that people lived here well before. Many of the city’s buildings date back to medieval times. 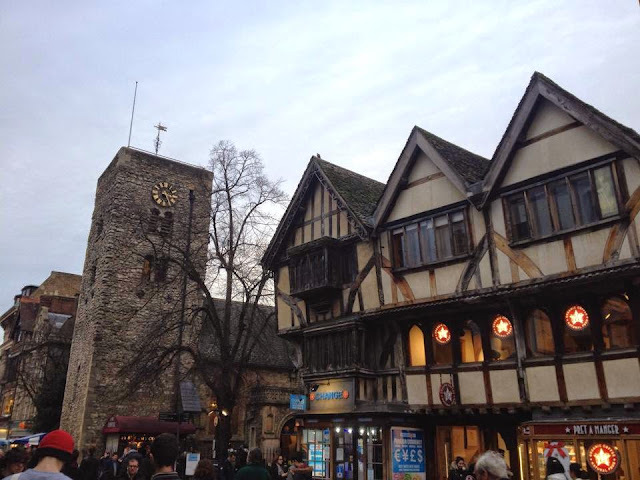 The pictures above and below show olde worlde buildings on Cornmarket Street and the St. Michael at Northgate tower, which dates back to Anglo-Saxon times. 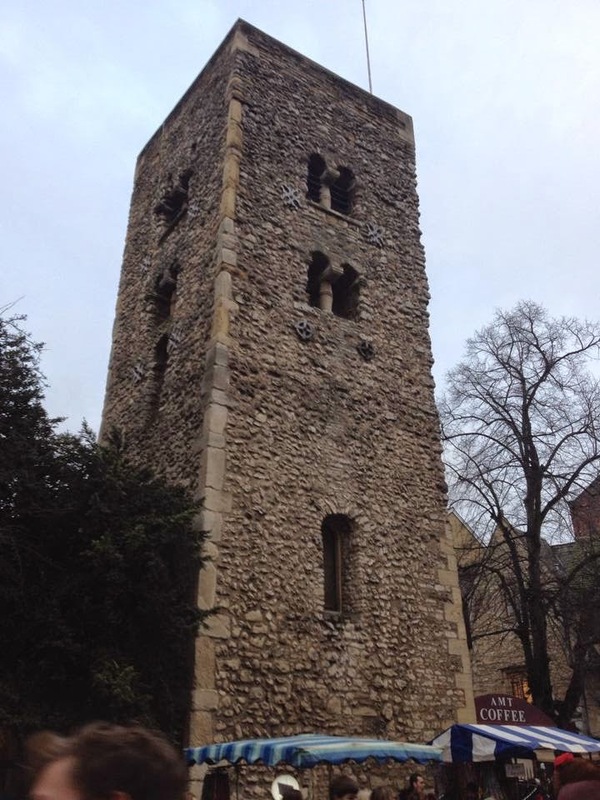 This church tower used to watch over the northernmost city gate when Oxford was a walled city. It was built around AD 1050. As a self-proclaimed hippie, I absolutely loved the liberal atmosphere in Oxford. This perhaps stems from the city’s academic heritage and large student population. In addition to this, something you will instantly notice when you step off the train in Oxford is the cycling culture. There are bikes everywhere! I absolutely love this – as a result there is less traffic, less pollution and people are healthier. Bicycles can be seen all round the city! A great attraction in the city is ‘punting’ on the River Thames. This traditional hobby involves steering gondola-like boats with large wooden poles. I remember doing this on a family day out when I was younger – it was absolutely hilarious we were useless!! But that just adds to the fun of the day. There are numerous boathouses along the river which allow you to rent punting boats, rowing boats and pedal boats. It is so much harder than it would seem, but it is so much fun. Oxford is filled with beautiful buildings! Oxford is a perfect place to visit as a day trip from London or equally as a whole trip of its own. It is very accessible – there are frequent trains from London Paddington station and the journey takes a little less than an hour. There is so much to do in this charming English city – you will not be disappointed.